I am proud to annunce that, starting form 10th March 2014, I have started a new Job. I am a Security Engineer (this time without “Senior” adjective unfortunately) in the Malware Research Team of Sourcefire. 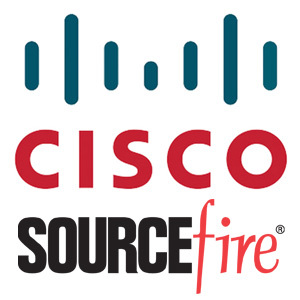 Sourcefire is a great company that deals with Network security solution, hardware and software, and it’s the creator of SNORT IDS and ClamAv antivirus. It has been acquired in the last year by Cisco System Inc.